If it were to listen to the words of M.F Moonzajer, every time you look at your wallet you shouldn’t care how much money is there. 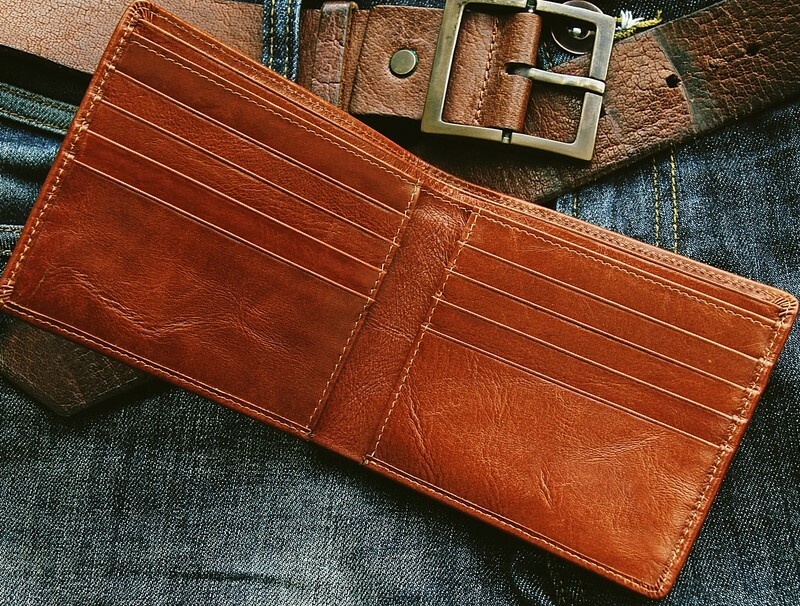 According to us, you should care about how well the wallet pairs with your look and outfit. 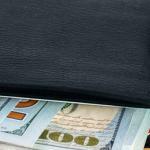 A common question among many men is, how the billfold vs. wallet compare? 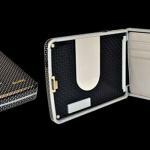 Before we dig deeper into the important things about wallets and billfolds, we need to dwell upon the definitions of both separately. 1 What is a Wallet? 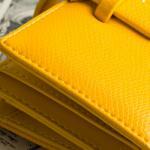 2 What is a Billfold? 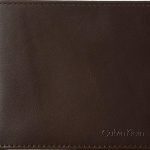 A wallet is a pocket-sized, small, flat folding case utilized to carry paper money, credit cards, business cards, photos, a driver’s license, and so on. 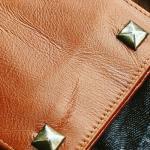 It is commonly made of leather. 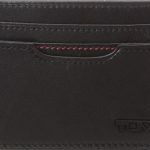 A traditional wallet contains many compartments and sometimes even a zipper snap. On the other hand, a billfold is a wallet that can be folded over. 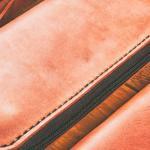 Similarly to a wallet, a billfold is also mostly made of leather. In any billfold, there is a money compartment that flips over or a clip in the middle to keep your bills; in the latter instance, you fold bills in half, and then keep them inside that clip; that’s the reason why it is called billfold. 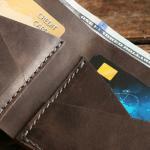 Wallets and billfolds have the same use because they carry all the important documents of people. 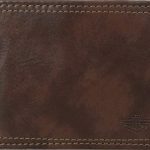 The only difference between a wallet and a billfold is that the term wallet had been introduced long before the term billfold was coined. However, according to the English dictionary, both the terms are used interchangeably. A major difference though is that billfold is only a type of wallet. There are plenty to choose from. 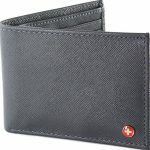 Think minimalist wallets, trifold wallets, cool wallets, and the list of wallets that not are billfold could go on and on. But there is a big advantage the billfold comes with. 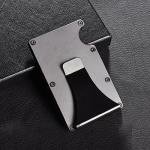 It can help you carry all your documents without damage or wrinkle. 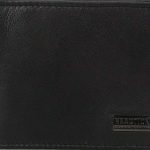 As a result of the aforementioned facts, many manufacturers have recently changed the shape and function of their wallets to become similar to billfolds in shape and function. 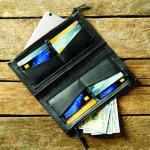 You can choose whether to purchase a wallet or a billfold, depending on your needs. If you have a lot of cards and documents, then a billfold wallet is perfect for you since it accommodates them all at once. 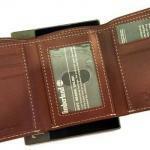 Nowadays, you can even choose from RFID billfold wallets designed to prevent electronic pickpocketing. 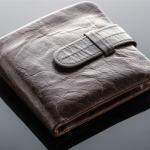 Most men underrate the importance of having a small wallet. Here are some tips on about how to choose the perfect accessory for you. 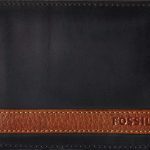 Have a wallet which looks both clean and neat, for such a wallet will say a lot about your personality; it will also complement and harmonize with your dressing sense, so pay attention to the style you pick. Do not carry an over-sized wallet. Check it from time to time to ensure that the load in it is lessened by getting rid of the unwanted or old stuff, such as any useless bills. It is worth remembering that a wallet full of unwanted stuff can definitely create a bulge in your pants that will, in turn, ruin your outward appearance. 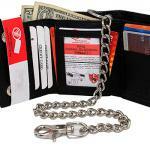 You can choose to buy a wallet that suits your needs in terms of material, shape, and looks. 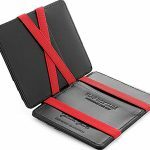 It is recommended to choose a high-quality wallet, as they can last for a long time. 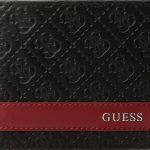 Regarding color, you can choose the color of your wallet based on your dressing sense or/and job profile. For example, you cannot have a flunky wallet if you are a manager in the firm you work at. Brown or black colors are perfect for such a title. Yet, if you work as a creative professional, you are recommended to go for red or grey colors. 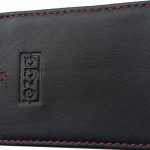 You should not forget to consider the functional aspect of the wallet you are going to carry. If you have much stuff, you are advised to choose a wallet that has many slots in it, so that it accommodates SIM cards, coins, memory cars, etc. 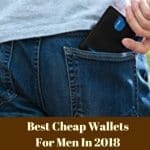 If you carry credit or/and debit cards with you, then it is recommended to choose wallets with many separate pockets, because having these cards stored with other things can damage them altogether. 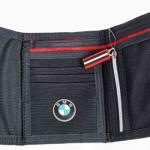 Never underrate how important transparent pockets are since they can help you keep your cards, driver’s license, etc. obvious to your naked eye. Just because you have plenty of space in it, it doesn’t mean you should fill your billfold with junk. 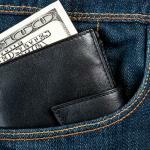 Here are the essential things you should keep in your wallet. Money: regardless of carrying your credit/debit cards for your purchases, it’s also important to carry a handful of cash. You will certainly have to make a cash purchase, so it’s essential to be ready without being forced to look for a nearby ATM. 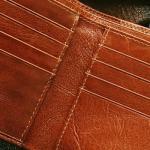 A spare credit card: it is wise to carry a spare credit card with you in your billfold wherever you go. Sometimes people face some technical issues with their main cards by reaching the spending limit, for instance. Your debit card: you can also carry your debit card to get money at an ATM or make a purchase. Identification form with your address: there are a lot of instances wherein you need any official identification, and that’s a good reason why you need to carry such a document in your billfold. Emergency information: it is also of great importance to carry a card with your cellphone or contact number so that if your billfold is lost, the one who finds it will contact you right away. Moreover, it is recommended to keep the phone number of a friend or a family member so that they can help you in case of an emergency. Insurance cards: never leave your home without taking your auto and medical insurance cards. You will certainly need such information in case of an emergency. 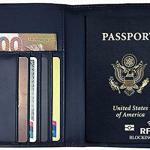 Passport and social security card: such documents are important only when you travel. So, you are not recommended to carry them in your wallet or billfold as long as you are still in your country. Your home key: never keep your home key with your I.D. card together in your wallet because if it is lost, it will be easy to relocate and break into your house. Passwords: if your wallet is stolen or lost, then it will be easy for thieves to spend your money or/and have access to your sites or your online bank accounts. 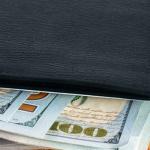 So, how do we stand in the billfold vs. wallet battle? 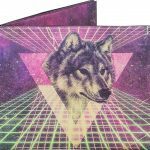 It’s simple, a billfold is just a type of wallet, and just by chance even the most popular type of it. Keeping in mind all the tips and advice above, you should now be able to decide whether this is the right type for you and what to keep in it.